Should all dogs be kept on a lead in the countryside? 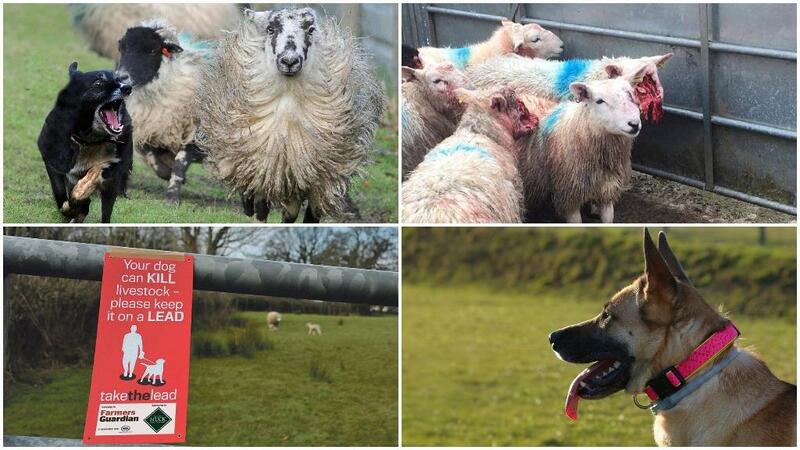 Sheep worrying is a huge issue facing farmers across the UK - and it’s something that can be easily avoided. Dog walkers are constantly reminded to keep their pets on a lead around livestock by members of the agricultural community and rural police up and down the country. We asked our Facebook audience if they thought all dogs should be kept on a lead in the countryside - and we had some very interesting feedback. 76% of those who voted on our poll of over 1,400 Facebook users said yes - with 24% disagreeing. Sarah Nicholls commented: "Yes. It’s not just in fields with livestock dogs need to be kept on a lead. My cousin and her friend were riding their horses down a bridle path when two loose dogs suddenly came around the corner and started barking and jumping up at the horses. "The owners were spotted in the distance and my cousin shouted to them to call their dogs back. They could see what was happening but did nothing." Andy Fowler replied: "I’m afraid this attitude from the general public is all too common nowadays. We have people walk their dogs across our land all the time and they are totally disrespectful of anyone’s welfare apart from their own." Sarah Finch, however, believes the question is too broad. 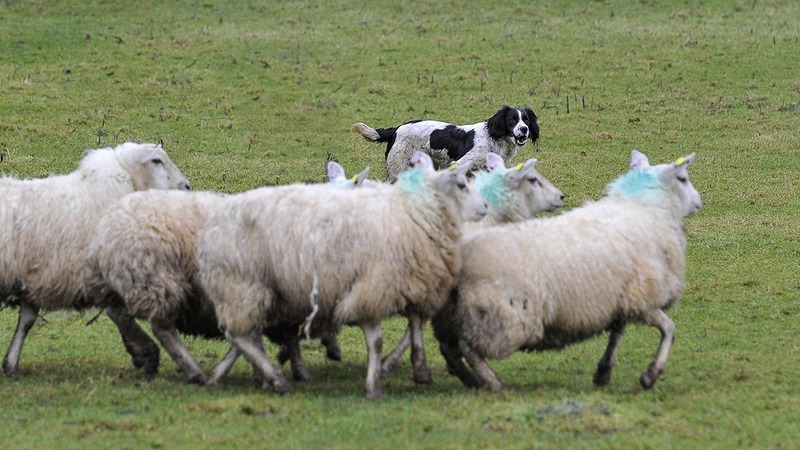 She wrote: "Should well trained dogs which respond to commands at a distance be allowed off their lead in the countryside when there is no livestock present, nearby, or there are no signs warning of the presence of livestock? Yes. "Should dogs which do not respond to commands be allowed off in the countryside? No - keep them on a long line until trained. And if there are livestock present/nearby or there are signs warning of the presence of livestock? Then all dogs should be under tight control at heel, preferably on a lead." "Who knows whose dogs are responsible and respond well to command? I have two working collies which stop on a 50p piece with an immediate response to a whistle, voice and hand commands. "On my land they can roam and do as they please under my control but if I take them to the beach or walk in woods or on farm land I always have them on leads. "They are my responsibility and I respect others and also respect the fact I may be sharing that foot path or beach with someone petrified of dogs." Sheep worrying is clearly a controversial topic but, for now, members of the ag community, including Farmers Guardian, must do their best to raise awareness of the issue. 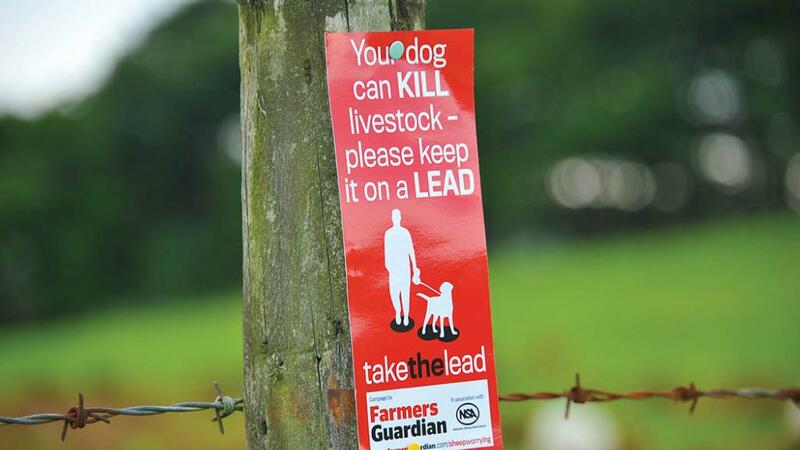 Our #FGTakeTheLead campaign is taking the lead by raising awareness among the British public about livestock worrying and speaking up for our readers’ concerns.